Small-production, hand-crafted wines from our family-owned winery in the heart of the Napa Valley. 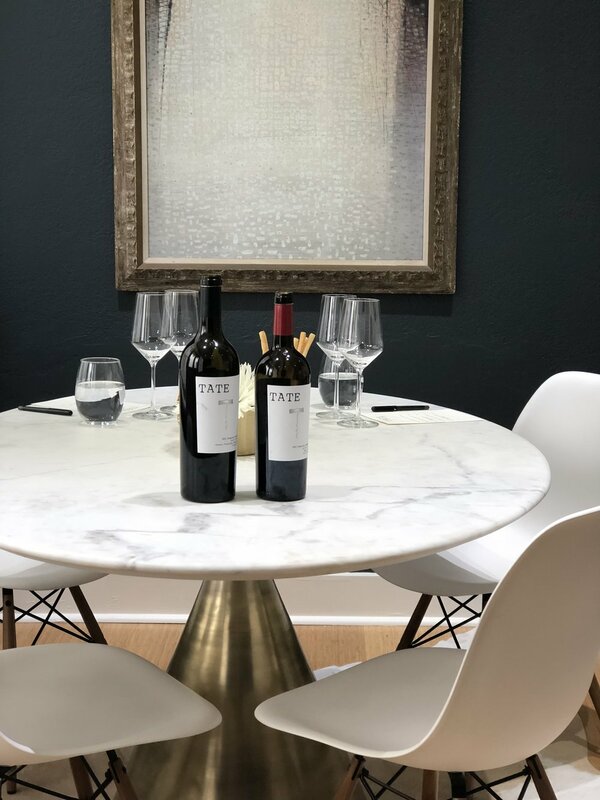 In the Summer of 2018 we officially opened the doors to our tasting salon in St. Helena and are excited to host you during your next visit to the Napa Valley! Tastings are currently offered by appointment only and for groups up to 6. Guests will enjoy a tasting of the five wines that we produce.